No one can predict the future. At best, you can paint a picture of the possibilities to inspire others to help you create it. This is also true for direct mail. The channel’s demise has been long foretold with as much accuracy as once predicting that the earth was flat. 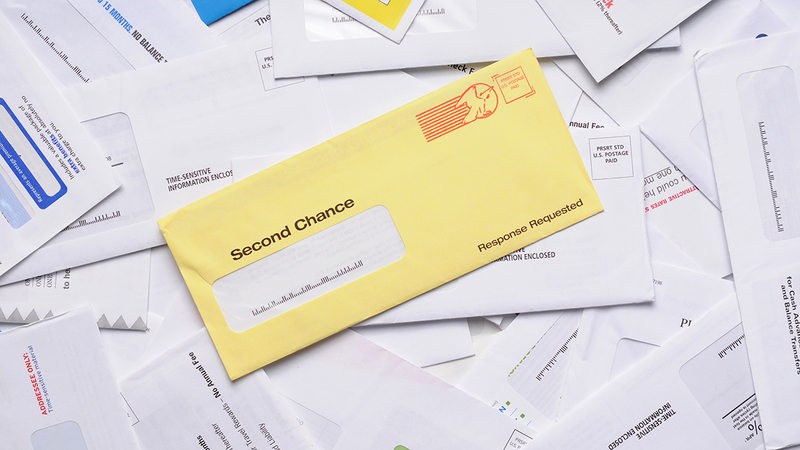 With the advent of text messaging, email and other forms of instant electronic communications, it was concluded that the end of direct mail was near. At Creative Solutions, we believe mail will evolve, like most things do. Integration is key: personal URL addresses (PURLs), quick response (QR) codes and messaging aligned with targeting to maximize early consumer engagement. Consider that there are generally three types of buyers: mission shoppers, recreational shoppers and impulse buyers. While technology and frictionless payments can facilitate impulse sales through electronic channels, ultimately, prompting may be needed to steer other shopper types to your brand or product. In response to being overwhelmed with digital stimulus, many consumers have created barriers to interaction. Direct mail will continue to play an important role in navigating these filters. The physical advertising and its corresponding shelf life can serve as a reminder to purchase now or at a future date. Direct mail can be used in tandem with other channels to reinforce messaging and memorability. With a strong call to action, offer and expiry date, the channel can be used to extend market reach. It’s among the earliest forms of measured media. Experimental designs, which identify statistically significant and projectable sample sizing, are used to champion challenge minute test variables. They may include alternate creative, copy, formats, positioning and a wide range of other attributes; all isolated and measured in combination to maximize return on investment (ROI). Direct mail can stand alone or compliment other channels. Initiatives can be oriented toward both push and pull campaigns. Who knows what the future holds? As technology improves and costs come down, we may see mailed packages composed entirely of silicon, the graphics displaying customized and interactive messaging with video and sound. Moreover, the mail may interact with other household devices providing instant gratification and value on demand. While it may seem far-fetched, who ever thought we’d have self-driving cars, travel to Mars and cures for incurable diseases? One thing is certain, as the industry begins to envision its future, there will be no short supply of people working to create it. At Creative Solutions, we’re always pushing the envelope on innovation. Call us at 302-543-8533 or email to find out how we can catapult your marketing into the future.